Muskie Attacker Wishes to thank FishTech! We had an absolute Blast at the fishing expos we were at this year, side by side with FishTech. I got to do one of my favorite things, talk fishing with a whole lot of passionate anglers. While we look forward to next show season, now we wait for open water to go catch these toothy fish. 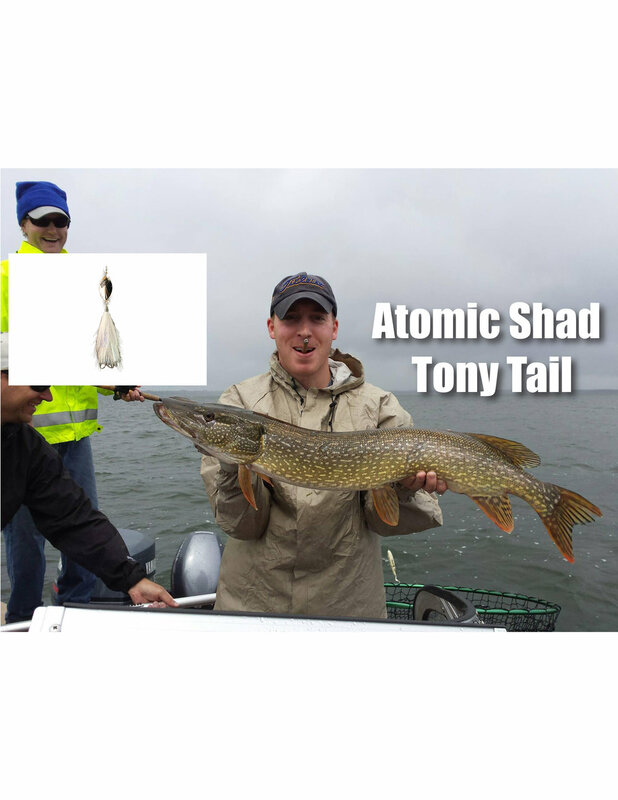 Below you’ll find some pictures of landed fish with our bucktails. Enjoy and feel free to share yours! Thanks for having us with you FishTech!.